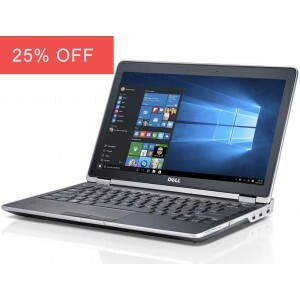 Dell is one of the leading manufacturers of business standard laptops and we have a wide range of these dell refurbished laptops on offer and available here at the Cheap Laptop Company. 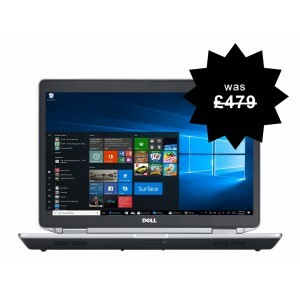 Purchasing a refurbished dell laptop is a fantastic way of getting high end, higher performing and reliable technology for an extremely affordable price. Most of these business standard dell laptops were originally sold for over £900. 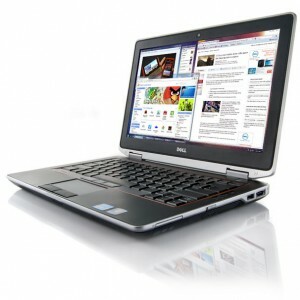 We have a large range of cheap dell laptops for sale. These laptops tend to be end of lease equipment released by large companies after 1, 2 or 3 years. We put all these laptops through a rigorous and thorough refurbishment process. 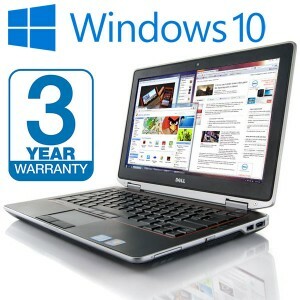 This ensures that the quality of reconditioned laptop that you receive is of the highest standards. 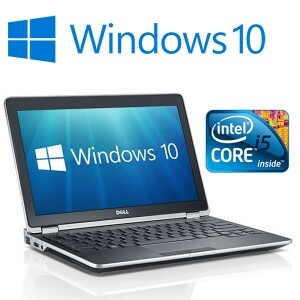 We also stock a large range of other laptops for sale and we have some laptop bargains available. 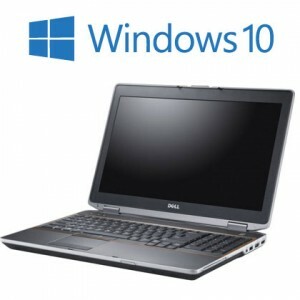 We have a large range of Refurbished Dell Laptops for sale. Also known as used dell laptops and reconditioned dell laptops, we acquire these laptops from large corporations who change there IT regularly. 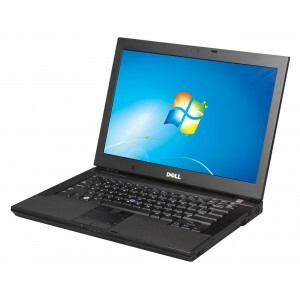 We put these cheap dell laptops through an extensive and comprehensive refurbishment process. 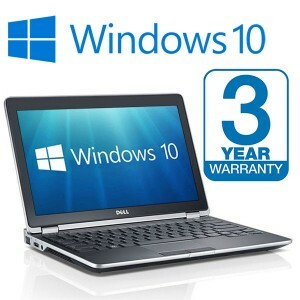 Buying a refurbished dell laptop can offer huge savings to buying new. 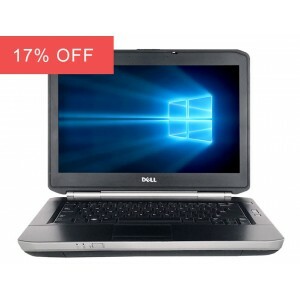 You can get cheap dell laptops at a fraction of the price. 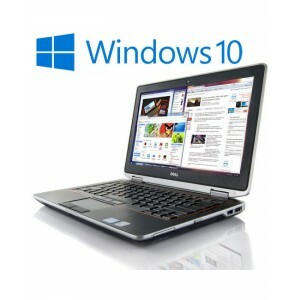 We have a wide range of dell laptop deals and provide a dell laptop offer daily. 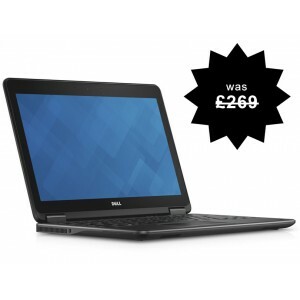 We also have the cheapest dell laptops available in the UK.